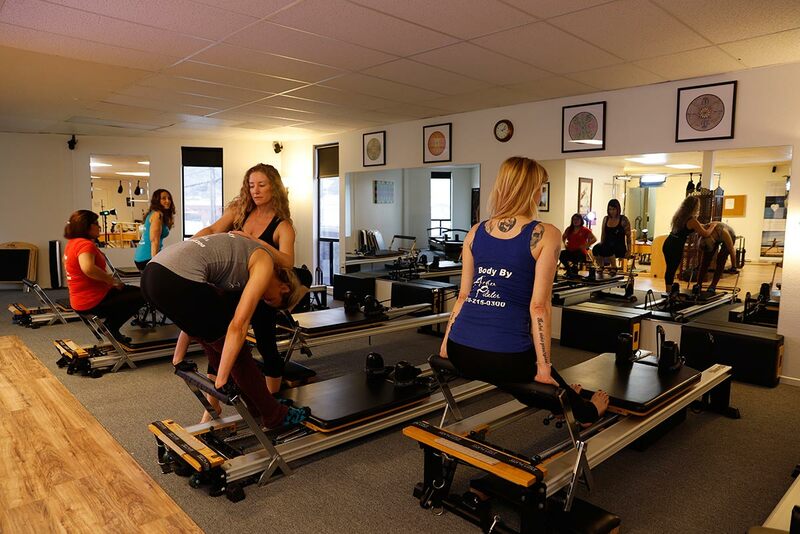 Therapeutic Pilates is an equipment based, mind/body training method aimed at improving strength, flexibility, balance and pain-free, natural movement. It uses the whole body in a functional way and is gentle and effective for all ages. Therapeutic Pilates sessions are an ideal complement to physical therapy. Do you have specific needs that require a more personalized therapeutic workout? Ask us about Private sessions.